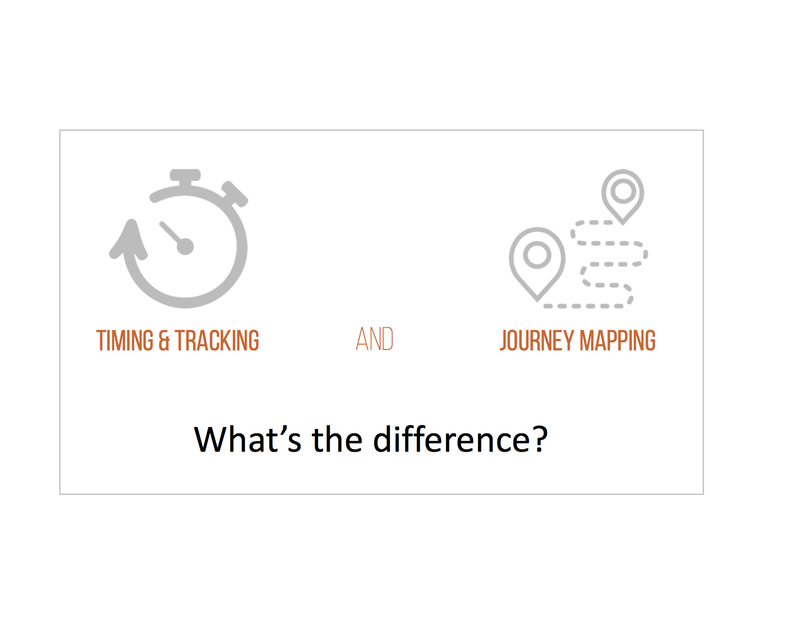 Recently, I heard a conference goer refer to maps containing Timing and Tracking data as ‘Journey Maps’. When sectors borrow methodologies, approaches, insights, or tools from one another, vocabularies can get watered down or terms co-opted, as in this case with Journey Maps. While T&T data does offer information about visitors’ journey, it’s different data than the well-known user-centered tool, called a Journey Map. We were excited to wrap our project with the Dallas chapter of the National Audubon Society, aka TRAC – Trinity River Audubon Center. Our project kicked off their planning work for a full exhibit refresh of their indoor and outdoor exhibits, trails, gardens and enclosures. 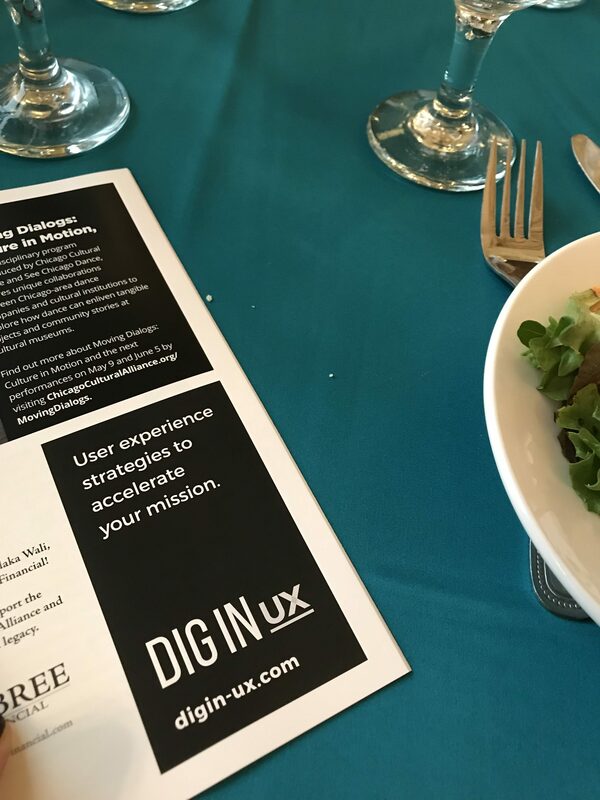 To ensure a rich, visitor-centered result, TRAC partnered with Dig In UX. 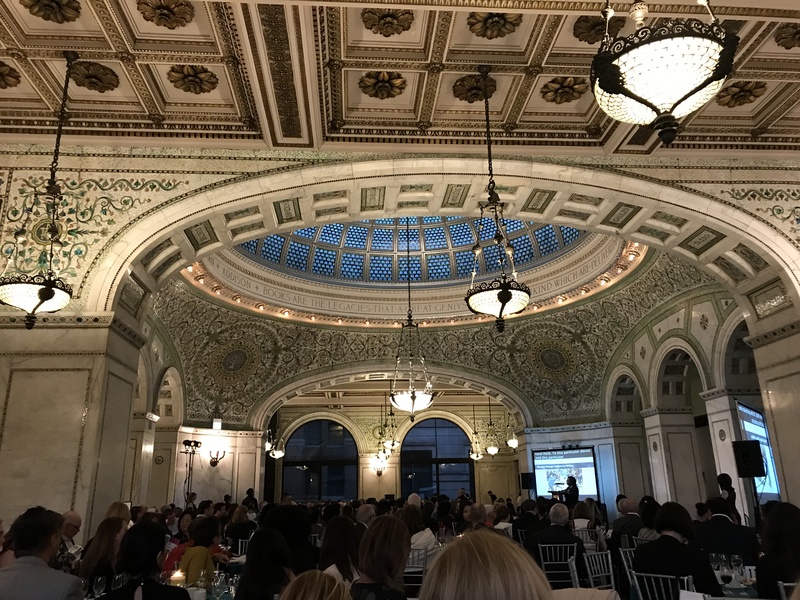 We offer user-centered consulting services and strategies for museums, culturals and non-profits. 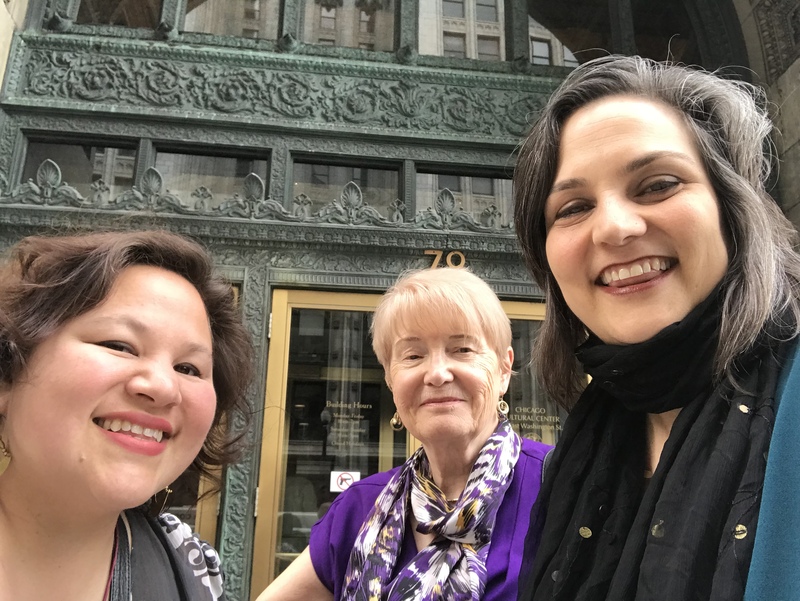 Our final step with TRAC, a day-long workshop, included aligning with the new national strategic plan, how to attract new audiences, and ideation sessions pulling it all together. 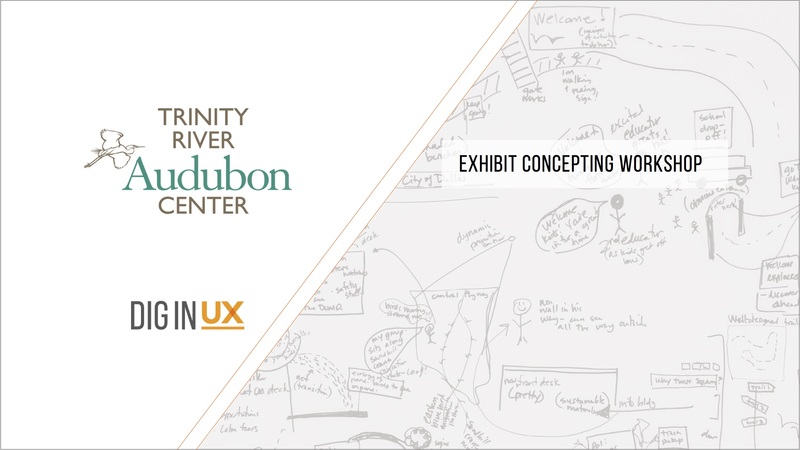 Dig In UX guided TRAC’s creative, experienced team through a series of visitor-centered brainstorming activities – resulting in moments to ‘transition into nature’, interactive experiences, quiet observational spaces, and a buzz-worthy zipline experience! 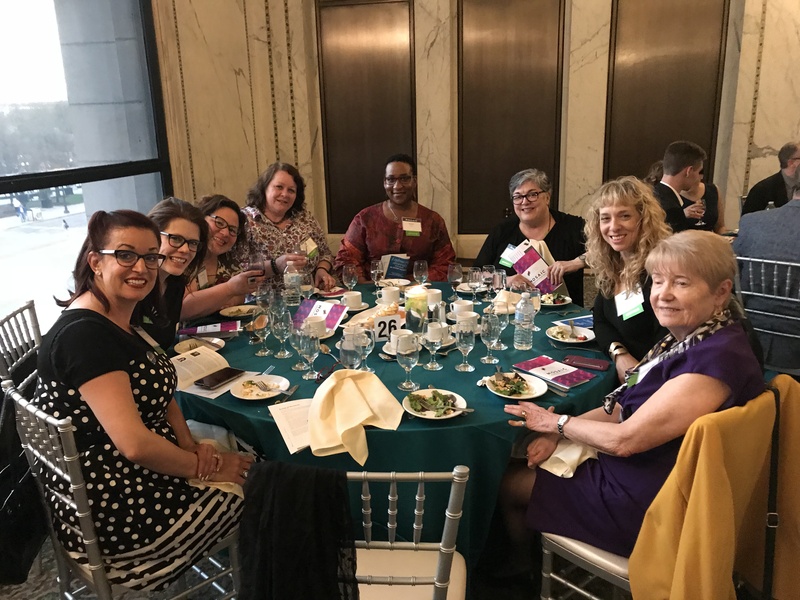 Our workshop enabled the team to get on the same page, hear and build upon one another’s ideas, and tell a singular story when speaking with funders, partners or colleagues at Audubon National. Dig In UX produced a visual deliverable to articulate the team’s goals, exhibit concepts to and act as a conversation starter with potential funding entities. 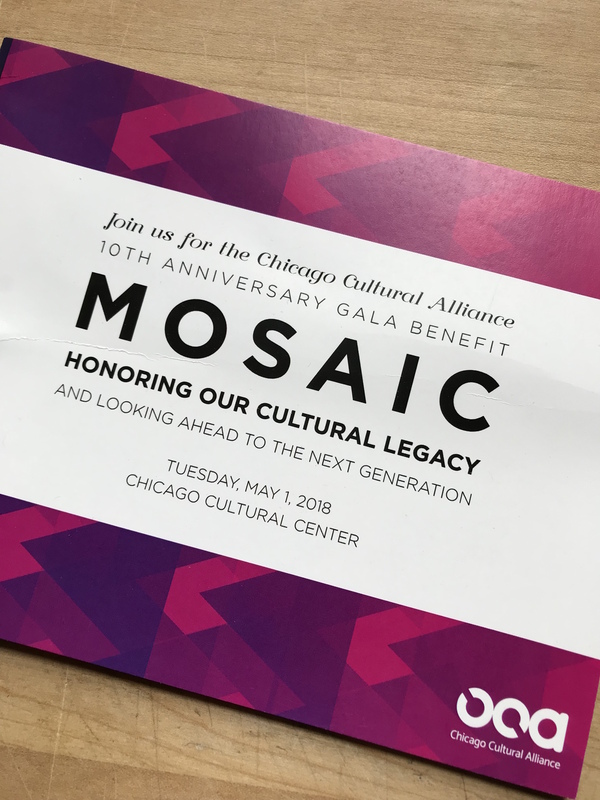 We’re excited to report, using our deliverable TRAC has been able to exceed their fundraising goals in their first 6 months! Today, we’re excited to begin mapping participant experiences for a new non-profit client. The final product, a mini Experience Map, will visually describe the guts of this client’s mission: the ‘before’ state of their participants, the transformation they undergo, and the measurable outcomes and personal results participants experience. 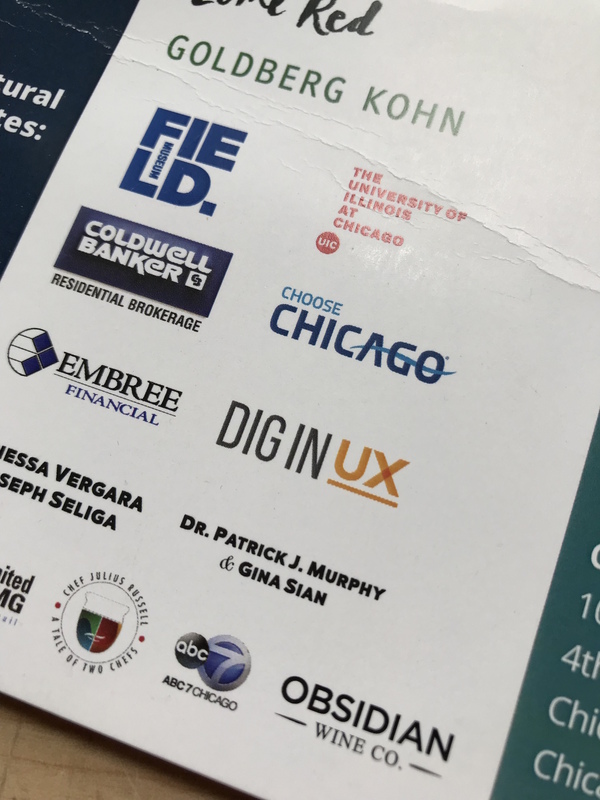 As part of our UX Communications offerings, Dig In UX provides visual communications support by collaborating with key stakeholders to develop visual representations of their work in slide deck format, bound for funding conversations and presentations to targeted philanthropies or other partners. 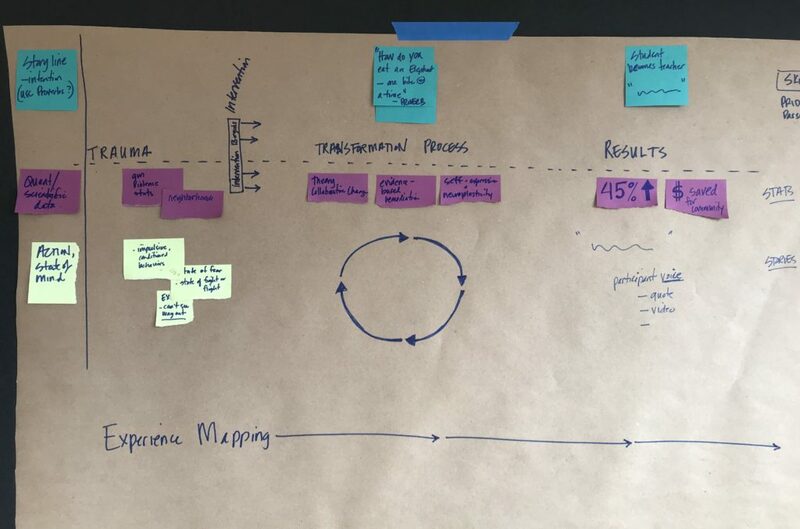 Using layered visuals and graphics, an Experience Map concisely describes this clients’ complex program, so potential funders might quickly understand the mission, steps and achievements and move on to more meaningful Q and A.
UX stands for user experience. It is also referred to as ‘user-centered’, ‘human-centered’, ‘customer-centered’ or ‘visitor-centered. UX strategies are still new(ish), so there isn’t really a single accepted definition. Loosely, it is an approach for understanding users in order to design experiences which are useful, easy to use, and delightful. It’s a series of research and design strategies to uncover critical user insights and thereupon make confident design decisions. The user-centered (or UX) approach originates in the digital design industry, where technologies are quickly developed and just as quickly become obsolete. In this space, UX design principles are applied to rapidly solve problems, meet challenges, make decisions and look ahead. 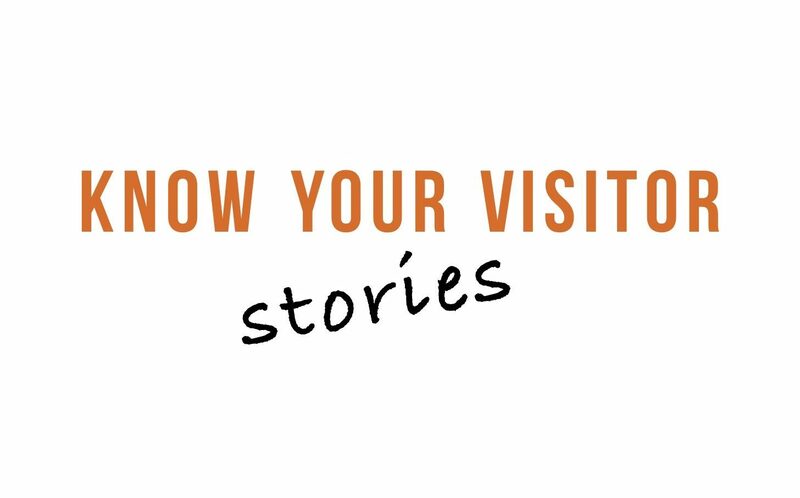 In the museum/cultural space, user experience research shines because it enables a deep, holistic understanding of visitors. By interfacing with real people having real experiences, UX research provides deep knowledge of visitors’ underlying motivations, expectations and their reasons driving decision-making. In addition to user experience research, user-centered strategies are great for facilitating complex decision-making, using design-thinking (or, learning how to use design thinking), collaborations with cross-disciplinary teams, and producing easily consumable, highly visual deliverables for V-, C-level and executive teams. 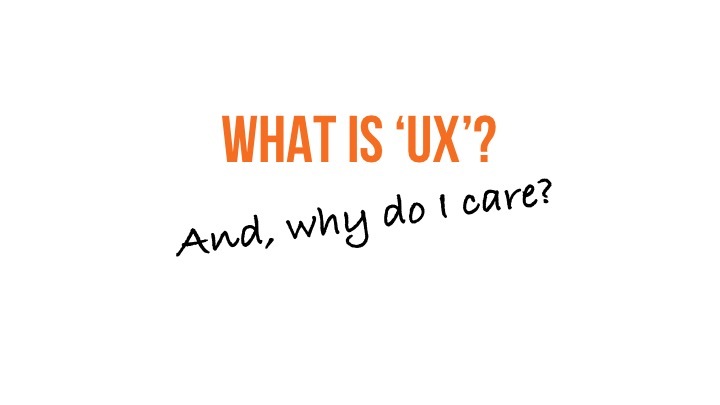 Contact us for a UX chat to learn how your organization might benefit from a UX approach. We work with clients globally but our main research studios are in Chicago, Illinois and Dallas, Texas. Feel free to call Stefanie directly at 773.503.9564 or send us a message on the right.